$24 On the house to try out the casino for new players! Box 24 offers superlative service and quality entertainment. 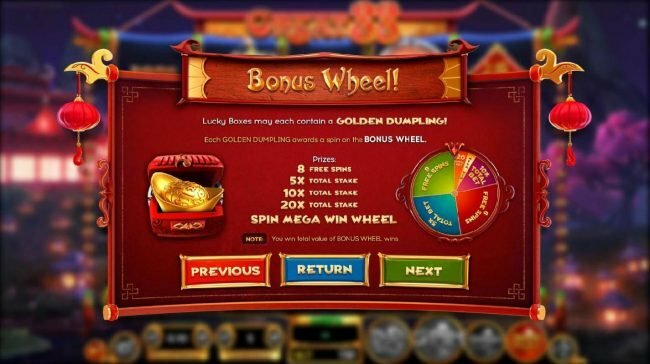 The standards are set high at and the gaming software is developed by TopGame Technology, which is one of the leading Gaming software providers. Box24 Casino is an Online Casino established in 2009, operated by Deck media N.V and is registered under the jurisdiction of Curacao. 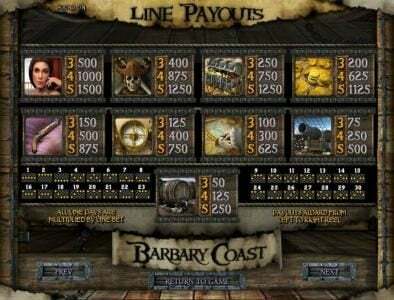 Players are offered a delightful choice of 150 games. Games from TopGame Technology allows Box 24 to offer something for everyone with total entertainment and security to guarantee you enjoyment and it offers great peace of mind. In house customer services gives this casino the edge with staff that are focussed and players enjoys the cream of attention. Begin with a $24 free offer that don’t need a deposit and then indulge in the $2400 welcome package followed by $6000 Bonus offer available on your next 6 deposits offered as follows deposit number 5 Deposit 100% up to $1000, deposit 6 Deposit 50% up to $1000, lucky 7 Deposit 50% up to $1000, when you get to deposit number 8 Deposit 200% up to $1000, adding funds 9 Deposit 150% up to $1000 and the 10th time you Deposit 100% up to $1000. Players are treated to monthly deposits and the tournaments are extremely popular with awesome awards. 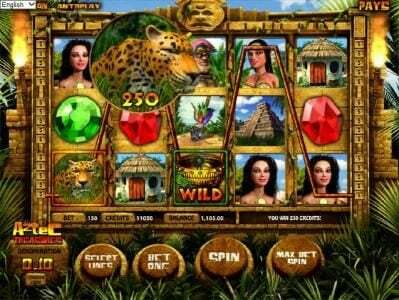 A 150 exhilarating casino games are offered for download or instant play. 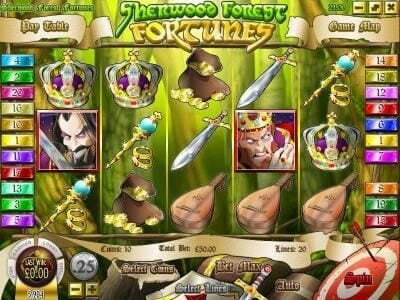 The latest Slot games are offered including Ducks'n'Eggs, Religion of Champions Brazil Tales of Egypt, Glorious Rome, Dice and Fire, Dwarven Gold, Sugar Rush Great Reef, Summer Party, Crazy Jungle and Carnival of Venice. Table games offer Deuces Wild, Joker Poker, Deuces and Poker and Jacks or Better. 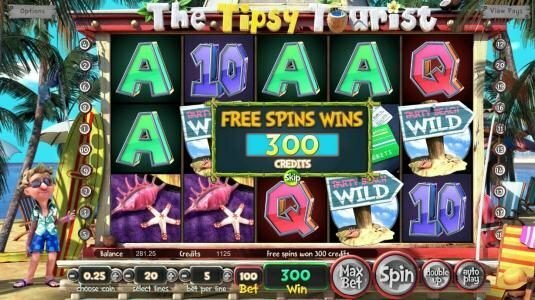 The classic slots is charming and offers themes like Crazy Pizza, Tropical Punch and Diamonds are Forever. Box 24 offers the Topgame Gaming experience with cute 3D symbols and interesting game features offering unbelievably good wins and bonuses. 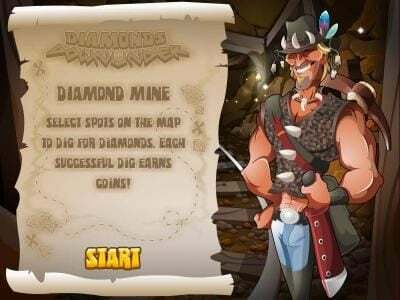 New games are launched regularly and with fantastic awards and great themes that are exclusive to the Topgame Gaming Brand. Players will appreciate the detail Box 24 offers on how the different methods of funding and withdrawing works neatly set out in different columns. The fees incurred from the different options and the additional bonuses. Security is one of the main focus point and Box 24 can proudly offers a safe environment for players with security systems in place. Box 24 Casino payout percentage was not available from the site. With the ability to employ their own customer service team Box 24 ensures the best service at all times from trained and focussed individuals who have pride in their services. Players can relax and enjoy their gaming with the knowledge that should they need any answers or help the customer service is a click away. Box 24 offers a royal deluxe service with fantastic promotions, great rewards from bonuses offered. 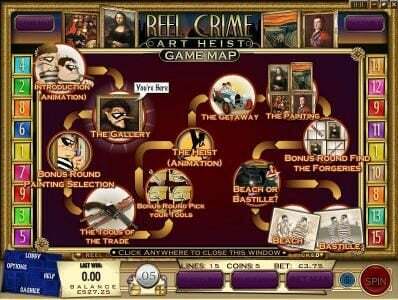 Adorable games with great sound and visuals and the players are treated like royalty with great banking services, security and a phenomenal customer service department. I've been playing here for nearly 7 months and it's still as good as it was back in November. So much fun, payouts are high, and slowly working my way up to High Rollers/VIP status. Don't let the lack of notoriety fool you -- this is the place to play at. I had much more fun there than I thought I would. Graphics are great, games are fun, and support staff is really helpful. This place blew away my expectations and I was quite surprised. 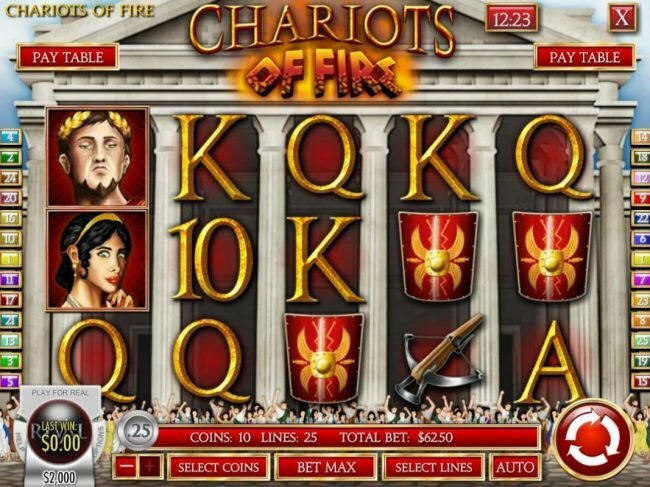 I reco this Casino especially for new players who are looking to get their foot in the door. Lots of fun here! I signed up and received the 24.00 no deposit bonus. I was able to meet the wager requirements and 50.00 showed in the withdraw which is of course the most you could withdraw no matter what you win with 24.00. I was ok with that. But you can not actually withdraw the 50.00. Only available withdraw is bank transfer for US players. The were quick to answer my emails but they actually did noting. First they said the 50.00 was available with no restrictions now but that was not true. Then they said send ID and utility bills I emailed and faxed not only the ID and utility bills but a copy of the credit card I planned to use. Again the 50.00 was never available to me. I told them actually I did not want to withdraw I wanted it in my Casino account and would just continue to play. Again the emails were prompt but nothing every happened. I then tried emailing [email protected] but it came back to me that the email address was not available because it was full. I continued to contact support received responses from Andy, Julia and George. I in the meantime was instructed by Julia I had to make a deposit. so I deposited 35.33. They immediately tried to add 200% to that but I told them immediately I do not play with bonus money on deposits because of the wagering requirements, they took the bonus money out. Now I played this money up to 62.00 but when I checked the withdraw amount the 50.00 I had won on the 24.00 was Gone. This became many emails and the conclusion was because I deposited I now voided the winnings on the 24.00. Long story short I deleted the Casino and blocked their emails and will NEVER play there again. 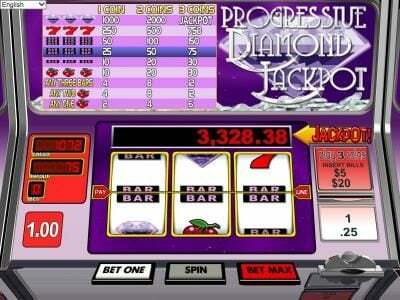 Keno, Blackjack, Roulette, Mini-Baccarat, Scratch Cards, Video Poker, 32 Classic Slots, 25 video slots, and 3 Huge Progressive Jackpots worth over 1 million dollars each. Support is offered as Live Chat inside the Lobby.And they start you off with a $24 ND Bonus. Box 24 is now a Top Game powered Casino as of a month ago. They have a great customer service team, and no deposit for all players, including previous players of other software platforms. I tried them out and had a lot of fun. They, as we all know, have limited Slots selection, but an overall good enough variety to keep you entertained. I found their customer service team very efficient, friendly, and the type of crew that I don't dread having to deal with. I actually will play at one of their casinos should the opportunity arise to make a deposit there. In particular I decided on their sister site Spartan Slots. 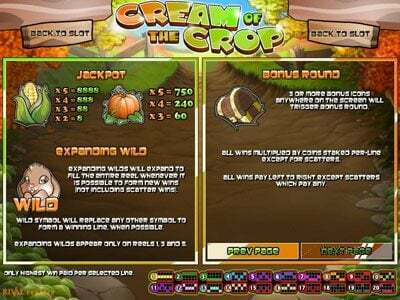 All three casinos now offer no deposits for all players. The three being Spartan Slots, Black Diamond, and Box 24. Hope you all at least drop by to check them out and play the nd's. i was so upset with box24, after i made deposits, they wouldn't honor the free chip bonuses the sent me. they told me that the free chip i received when i singed up was the only one i could claim. if i had it to do over again this would be the last place i would deposit my hard earned money!!!!!!!!!!!!!!!!!!!!!!!! I was very pleased with my experience at Box24. Deposited twice with UseMyWallet for a total of $50. I played for over two days. Slots were loose. I actually tried a variety of them and ended up cashing out $125. A short 4 hours to get approved by one email with scanned documents. The whole process only took 72 hours before it was in my Quicktender. another $24 Holiday Chip on Christmas Day. Color me impressed. Support, Live and via Email was phenominal! Highly recommend Box 24 to those of you, who, like me, had been about to give up on ever making a Rival Software cashout. Thumbs Up All The Way!